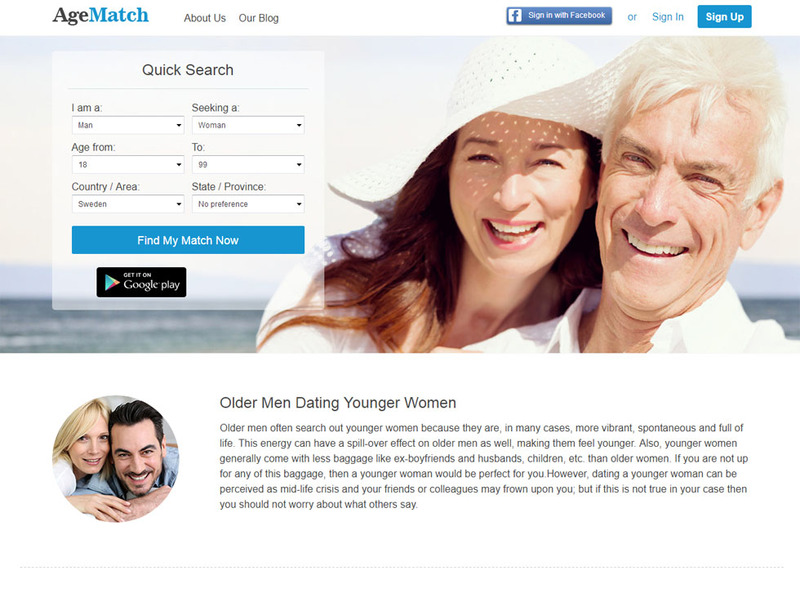 With so many sugar dating websites operating on the market now, it can be hard for any sugar dating site to stand out. Competition is tough, so a sugar dating website would need to shine in at least one department to attract potential members. 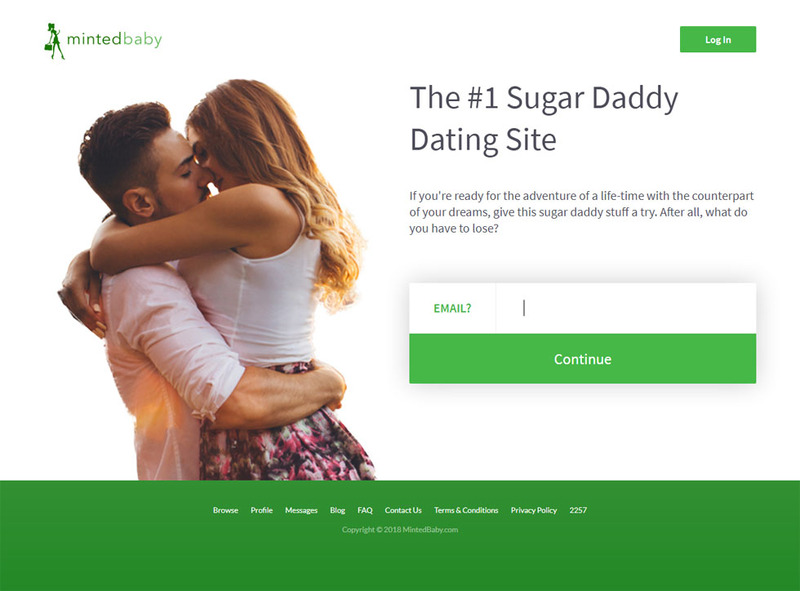 Unfortunately, while MintedBaby.com seems to be a decent site at first glance, it’s too mysterious right now to know if you actually have any chances of finding a good Sugar Baby. When it comes to available information from third parties, it’s lagging behind all the other sugar dating sites on the Internet. At this point, it may not be worth it to check out Minted Baby right now. If you want a guarantee, you’re gonna have to wait until more people try it out and give their feedback or success stories. Minted Baby barely has an Internet presence for some reason. It’s very hard to find user reviews online, which kind of makes the website seem sketchy a little bit. It’s possible that it just hasn’t gained enough popularity yet. Or maybe the reason why it’s not popular is that it’s simply lame—and both Sugar Daddies and Babies are avoiding or ditching it altogether. If you look at old reviews, you’ll see a few complaints about the web design and the user interface. 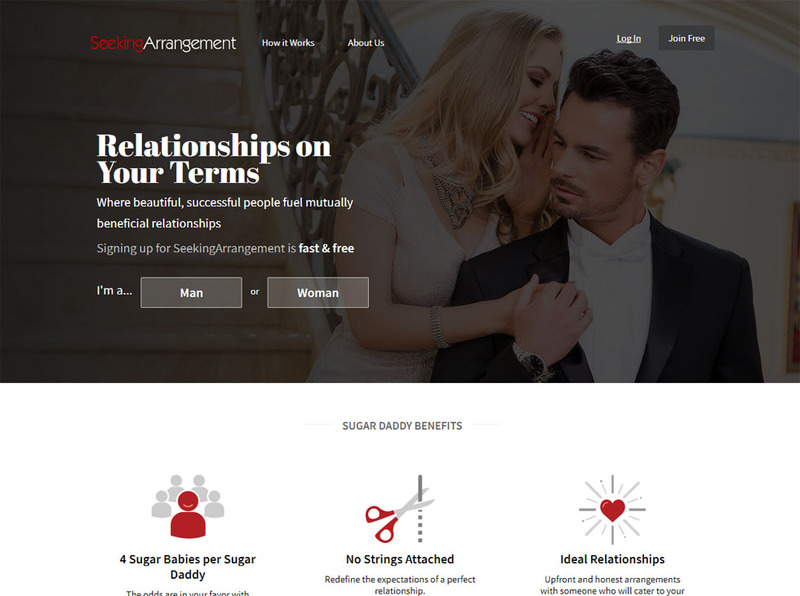 But at the time of writing, the website has since changed their design and it’s honestly more modern than most of the designs we have seen for sugar dating sites. It has a simple color scheme of white, green and gray, which is actually pretty pleasing to the eye. There’s an obviously professionally-done photo of a couple, and both the man and the woman seem to be really into each other. So far, the website looks pretty legitimate on the surface. You can browse without an account, and once you do you’ll see the site’s current number of members. At the time of writing, it’s only 78,136. That’s not much compared to the more popular sugar dating sites. Some listings have a display photo while others don’t. All of them have the member’s age and location. But it seems only the male members have their income displayed in the listings. 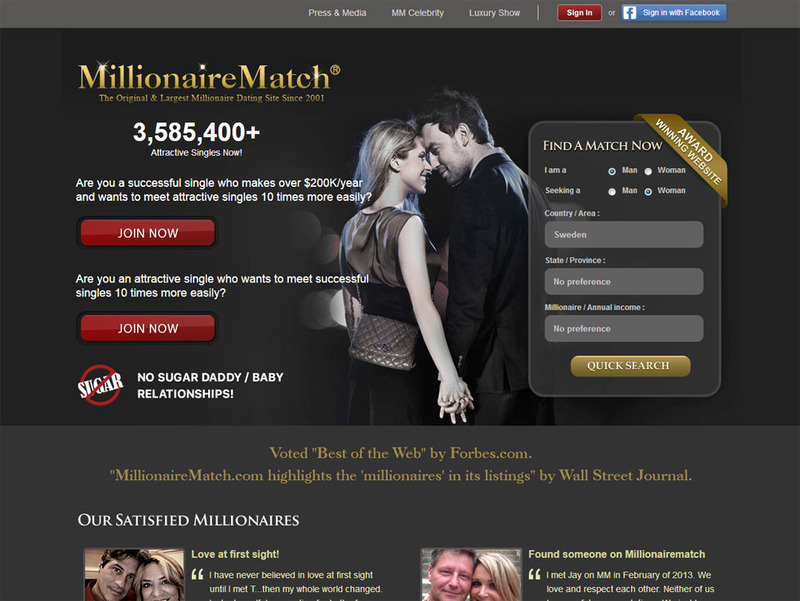 This is a good thing if you have a high income as it will definitely attract the women on the site. But it can be a double-edged sword, because then you might get unwanted attention from scammers. There’s a section in the homepage that asks for your email. Just fill it out and click on “CONTINUE”. It will ask you who you’re looking for and your gender. Filling out your birthday and accepting their Terms of Service is next. After that, you’ll need to enter your desired username, password, zip code and the details for your Bio. You can then upload your photo, which you can skip if you don’t feel like doing it. Now, you have to fill out another form before completing your profile. You have to put in your relationship status, number of children, allowance budget per month, annual income, net worth and your preferred arrangement type (casual dating, exclusive relationship, live-in, online or open to anything). The last form will require you to enter your educational level, occupation, ethnicity, blood type, height and how often you drink. After that, your account is made and you can now start browsing! Seriously, that’s mostly the only thing you’ll see after signing up. The user interface is pretty simple. At the top right corner there’s an arrow pointing down that will show a drop-down menu if you click on it. It’s how you’ll get to your Profile, Account, Purchases, the site’s Blog, the site’s Contact Page and the Logout button. You’ll actually be enticed by this site because there are so many attractive women, with some wearing such revealing outfits, in the first page of browsing alone. At the time of writing, there are 30,982 Sugar Baby listings you can browse on the site. They greatly vary in age, with some women being a little too old to be a Sugar Baby. 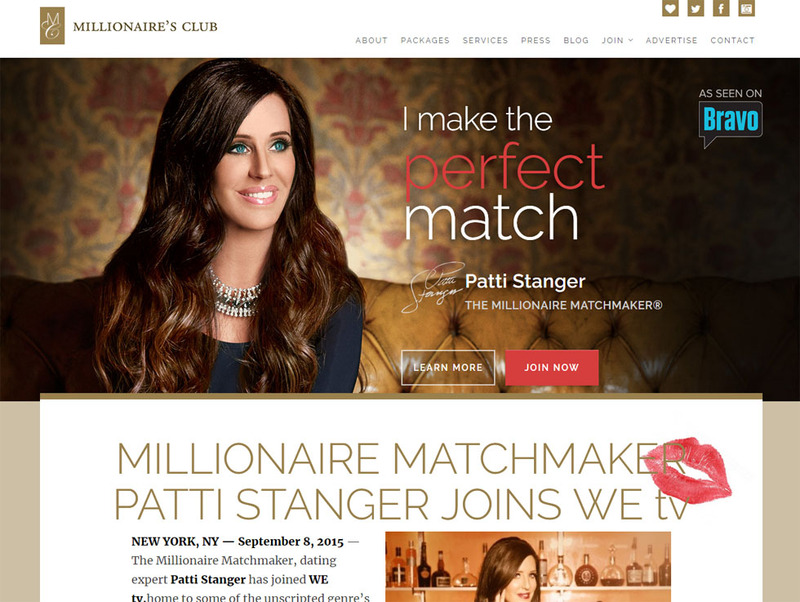 Most Sugar Babies are in their 20s, but then occasionally you’ll see someone in their 40s. It’s making us wonder what this is all about. Are these older women simply looking for a real, regular non-sugar dating relationship? Or are they actually Sugar Babies looking for Daddies around the same age? As of now, we don’t know. When you look at a Baby’s profile, you’ll see her photos, what she’s looking for and her profile details like relationship status, children, drinking habits, education, occupation, height, build and their desired allowance from a Sugar Daddy. This bit of information will narrow down your search a lot if you have a budget. And establishing an arrangement later on will also be a lot easier than if this information wasn’t made available from the get-go. Despite all the good stuff, we can’t seem to warm up to Minted Baby because of the fact there isn’t enough information on the web to prove that it is truly legitimate. Sure, the listings mostly look like they’re high quality, but who’s to say they aren’t all fake profiles put there by the company to lure in unsuspecting Sugar Daddies? With a free account, you can still browse Sugar Baby listings and send messages, although the number is limited and we’re not exactly sure how many you can send before it runs out. For a one-month subscription, it’s $59.95/month. A three-month subscription costs $49.95/month while a six-month subscription costs $39.95/month. All premium subscriptions offer unlimited messaging, video chat, top search positions, premium badge, read receipts, and the ability to change username, change roles and hide browsing. The video chat is probably the site’s most useful feature—other sugar dating sites don’t even have this functionality. If it weren’t for the lack of information about the site, Minted Baby would have gotten a bigger rating from us. 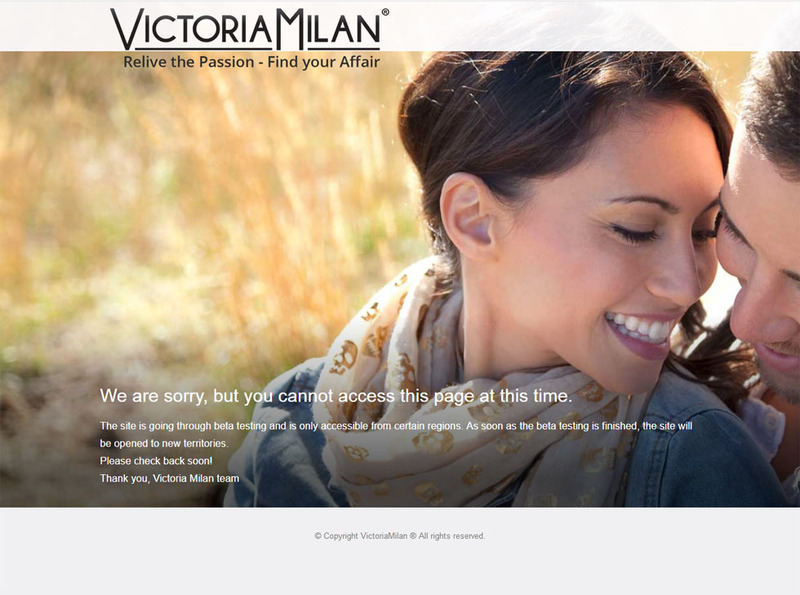 They’ve changed their web design and user interface to something more attractive and user-friendly. Browsing the listings is pretty easy and the features are also pretty neat. However, until we get proof that this isn’t just another scamming sugar dating website, it won’t join our list of the top sugar dating websites.